1. 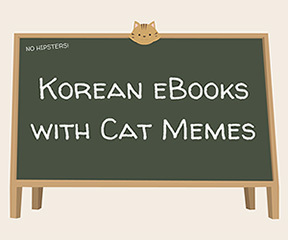 Why is Korean so hard to learn? 2. How should I take advantage of the listening exercises? 3. What about the vocabulary exercises? X. Why do Koreans say "fighting?" Korean may be a difficult language for English speakers. But it doesn't have to be that way. Let your brain do most of the work by listening to people speak Korean over and over again. Don't worry about not understanding what they are saying. Just make sure you are focused on listening. Grammar lessons, on the other hand, need to be consciously understood by you. They show you the rules of the Korean language. If you don't know the rules, you will make mistakes all the time. Vocabulary exercises are needed because without knowing words, you won't be able to achieve anything. After all, words are what make up a language.